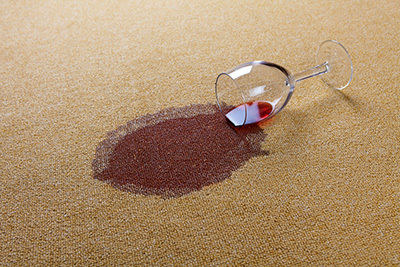 FAQs that deal with how to properly clean and maintain the quality of your carpets. Looking for answers to several questions regarding ways to clean carpets, deal with water damage, remove odors and stains, or clean up mold? Here below you can find several frequently asked questions related to carpet cleaning and their answers. Take a look and find out what you can do. Get all your questions about carpet cleaning gathered in one site. Click here! How do I remove molds and mildew from my carpet? In most cases, carpet mold and mildew removal requires expert carpet cleaning knowhow. Specialists of Carpet Cleaning Corte Madera recommend steam cleaning along with a special carpet cleaning agent that takes away molds without damaging the carpets. Also, the affected portion of the carpet should be kept dry to prevent further mold and mildew growth. Find out and address the cause of the mold infestation (water leaks) to keep the carpet dry and to make it easier to remove the unsightly stains. What can I do to protect carpeted floors from dirt? 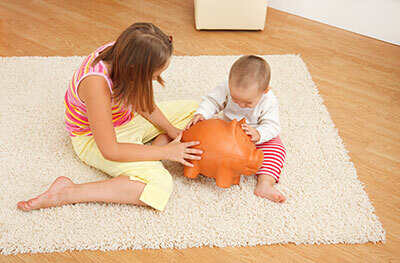 Carpets in high traffic places in your house should be vacuumed frequently. However, you can do something to make them less prone to accumulating dirt. You can use plastic carpet protector mats. These mats may come free with the carpet you buy. You can also use throw rugs in high traffic areas. Just make sure that you also clean or replace the throw rugs often. Having carpet runners in hallways is also an option. Mold Remediation removes mold from a specific area. 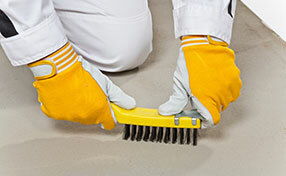 It is the process of permanently cleaning the area, leaving no residues behind. Our expert carpet cleaners use the mold remediation method to promote a healthier environment. Why is the room dusty if I vacuum the carpets often? You should check your vacuum cleaner. It might be dirty, too. Clean or replace the filters. If the vacuum cleaner is dirty, it will leave more dust than the dust it collects. Our experts recommend moving rugs out in the fresh air. You should also keep the beater brush clean. Make sure you vacuum your carpets properly and air the house often.